The Damai was almost like a fantasy--beautiful, the staff were so kind and caring, the spa services were over the top and every meal was a piece of art. Enjoyed that the Damai provided a free shuttle into town. The hotel was very clean and quiet. We had the garden villa that was plenty of space for two people. The breakfast was exceptional. 1. The property was excellent, though my sea view room needed a telescope to view the sea. 2. The place was spotlessly clean, and the people were great, and well-trained. Set in the mountains looking down over the bay of Lovina, The Damai is a fantastic hotel and a lovely place to stay with great views. The staff are all very friendly and helpful. Pool is great and gets the sun all day. The complimentary yoga and welcome massage are great. If you want to splurge, go for the 90 minute Balinese massage, its well worth the money. 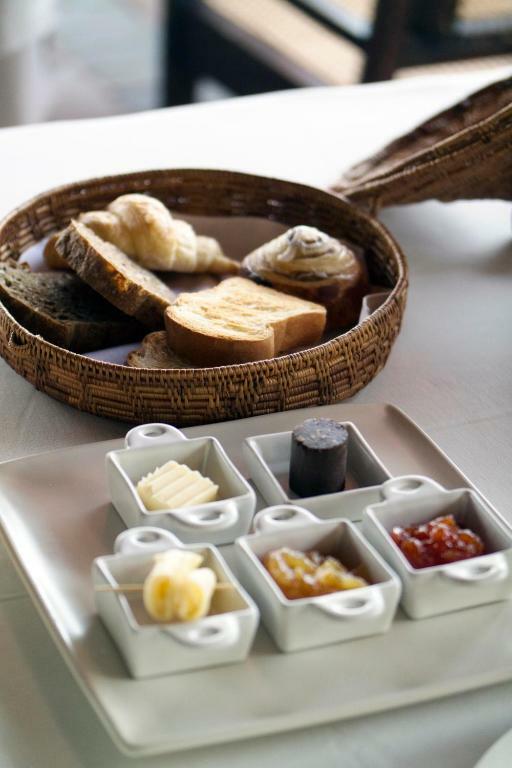 The restaurant serves delicious breakfasts and dinner, prices are expensive. Turn down service at night is a lovely touch. The complimentary afternoon tea is a great end to a relaxing day by the pool. Amazing property, views and staff. Fantastic breakfast and morning team in the restaurant! Superb dinners. We will be back! The calm atmosphere and very friendly and helpful staff. Also the free transport to Lovina to the restaurants...really good. Everything. Amazing resort with a great staff and fantastic food. 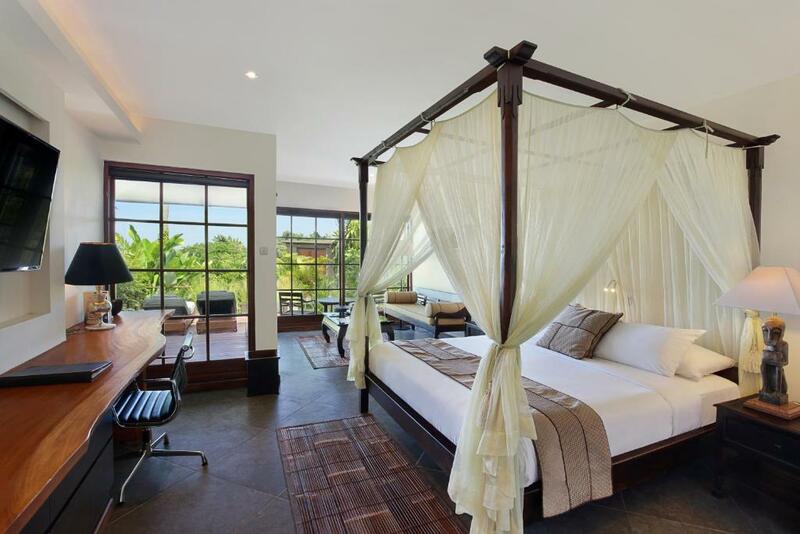 Lock in a great price for The Damai – rated 9.2 by recent guests! The Damai This rating is a reflection of how the property compares to the industry standard when it comes to price, facilities and services available. It's based on a self-evaluation by the property. Use this rating to help choose your stay! The Damai is 2 miles from Lovina Beach and 40 miles from Ngurah Rai Airport. 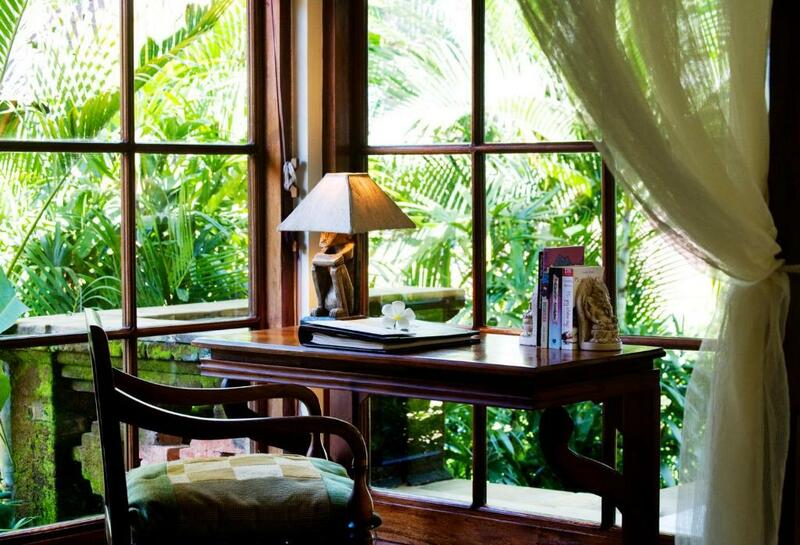 When would you like to stay at The Damai? This spacious tropical villa is decorated with antiques and features its own private swimming pool with views of over North Bali's hills to the ocean. The villa also comes with a living room and bedroom featuring vaulted hardwood ceilings, as well as a luxurious bathroom with a bathtub and an outdoor shower. Decorated with rare antiques, this beautiful studio features a breathtaking view of the ocean. 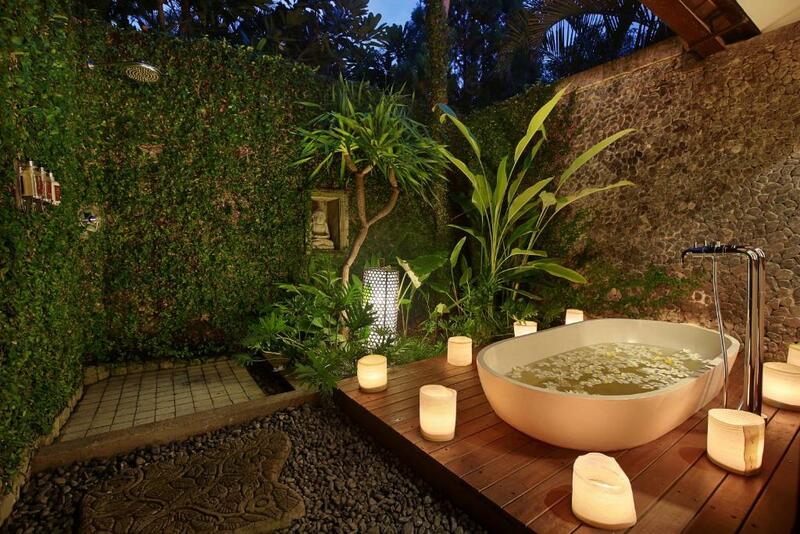 This room also comes with a luxurious bathroom with indoor bathtub and an open-air shower facility. Guests can also enjoy a relaxing afternoon in the gazebo by the private swimming pool. 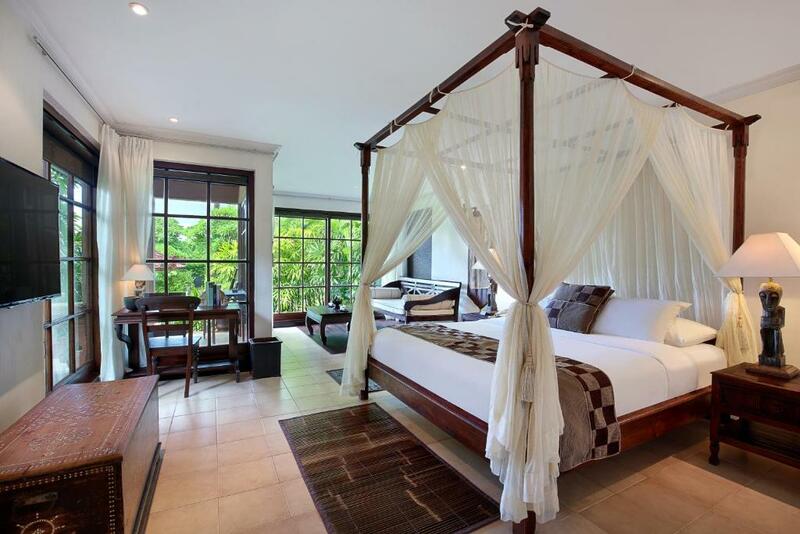 Decorated with hardwood furniture and "Wayang" display, this villa is fitted with a 42-inch LED TV and a DVD player. 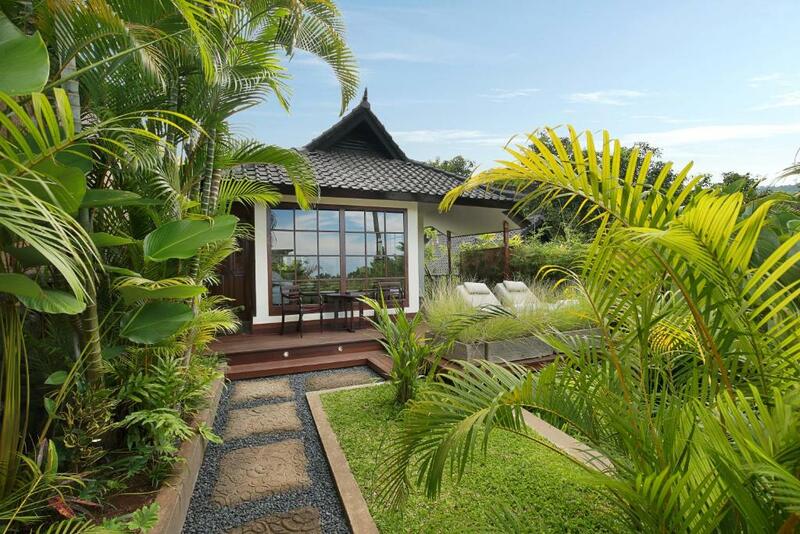 It features uninterrupted views of the sea and an open air bathroom with a bathtub. 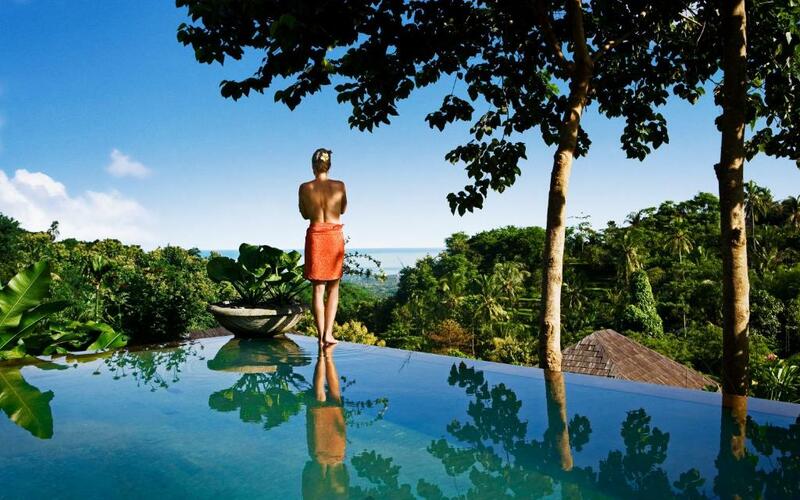 Hidden in the juggle-clad hills overlooking Bali's North coast, you find a retreat dedicated to the finer things in life: beauty, tranquility and very good food. Bali is one of the world's most iconic destinations. Especially the areas close to the island's southern airport are popular places to stay for the visitor, and in many villages tourism has replaced agriculture and fishing as the main source of income for the families. Still, romantic visitors might dream of experiencing Bali as it was before the tourists arrived. Luckily all it takes is a few steps off the beaten path. Welcome to North Bali. House Rules The Damai takes special requests – add in the next step! One older child or adult is charged IDR 880898 per person per night in an extra bed. The Damai accepts these cards and reserves the right to temporarily hold an amount prior to arrival. Please inform The Damai of your expected arrival time in advance. You can use the Special Requests box when booking, or contact the property directly using the contact details in your confirmation. It was super luxurious, and they had fantastic vegetarian food which is very tough to find in Indonesia. The hospitality was great.. and the villas were perfect. The Damai is a MUST GO TO, it is simply SUPERB! Everything about this place is perfect - it’s the best place we have ever stayed! The food is some of the best food we ever had; perfectly prepared and served. The service is levels above all other places in Indonesia, and it seems like the staff has been trained by professional people. We really enjoyed great massage treatments and the morning yoga in beautiful surroundings. 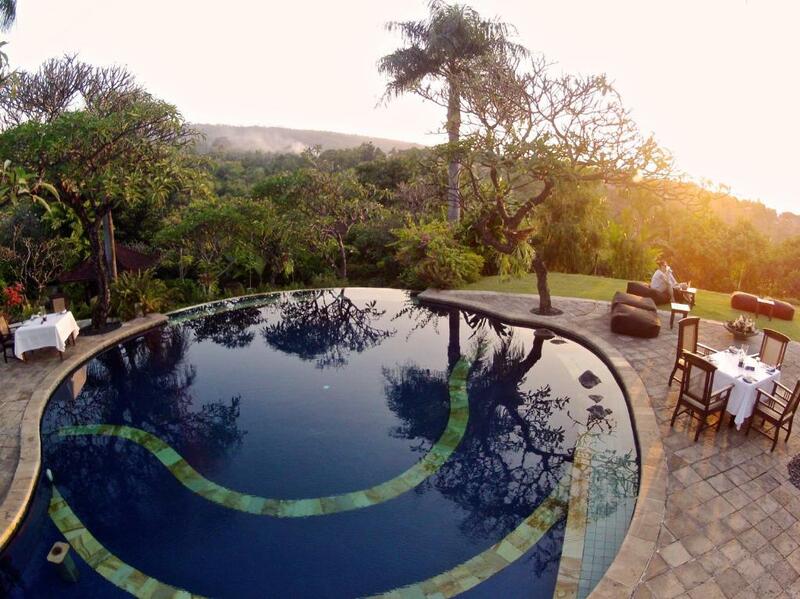 Nice villa with privat infinity pool over jungle. Fine restaurant for romantic dinner. The prices of the food and drinks were very expensive compared to other hotels we have stayed at in Bali. the Garden view room(the cheapest) was in shade. felt gloomy in there. so on next day we upgrade the room to Sea view. it was bigger and brighter. pay only 500k rph more per night. it was really a good choice. mountain and Sea view from the pool was great, I loved it! service and the food was good. Everything was wonderful, we for sure will come back! We felt very well cared. The Gardens and the Environment are absolutely Beautiful. The food was 5*.The staff is excelent.Coctails at the bar - great!! !We had a super nice 15 min welcome massage at Damai spa.We liked it so much.The sea view villa was great too!! !Both of us liked Damai so much. As they present the Damai- It is difficult to find , but hard to leave... Thats true. Facilities are in the meantime quite rustic and outdated. Major upgrades are necessary after 20 years operation. Price level in the restaurant is far too ambitous and overestimated! 130k for a soto ayam soup ++, are you kidding? Better go out and enjoy great food in Lovina at serious prices. The pool at our villa was very cold so we wouldn't exactly lounge around in the water. But the communal pool was a comfortable temperature and we spent a lot of time there. It would have been nice if the complimentary shuttle operated later into the evening so you had more options for dinner. The resort is out of town so walking to other restaurants isn't exactly an option. This is an absolutely beautiful resort! Our villa was gorgeous. The beds were exceptionally comfortable. The staff are friendly and very attentive. Delicious cocktails and the candlelit dinner by the pool was beautiful. Definitely a luxury resort. Our outdoor shower was my favourite.